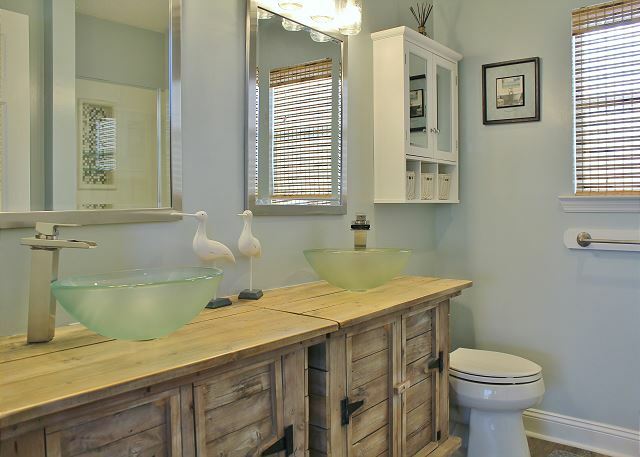 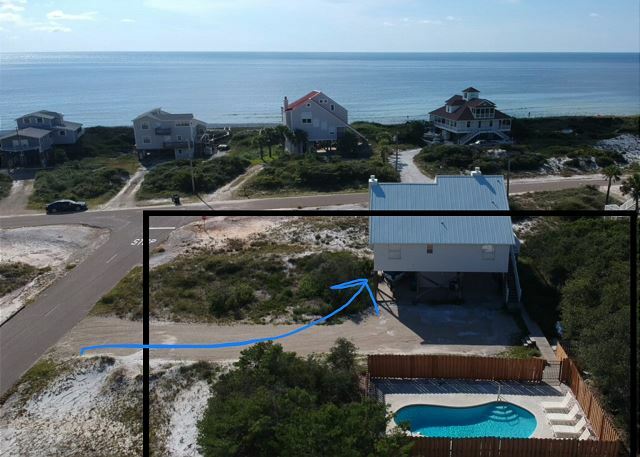 Heavenly Daze is a newly remodeled home with a private pool located on beautiful Cape San Blas, FL. 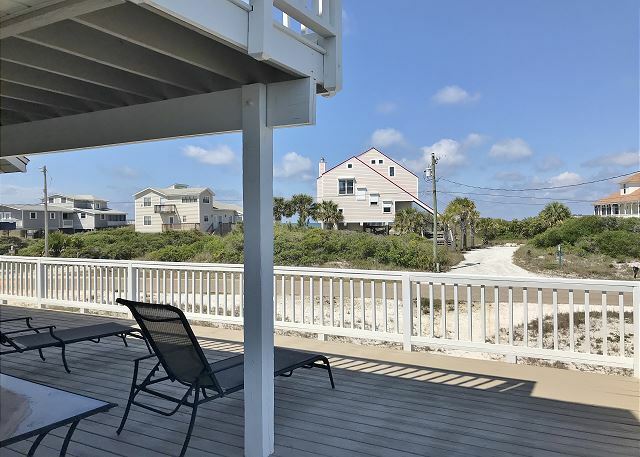 This 3 bedroom 2 bath home offers fantastic views of the beach, spacious living accommodations, and all the comforts of home. 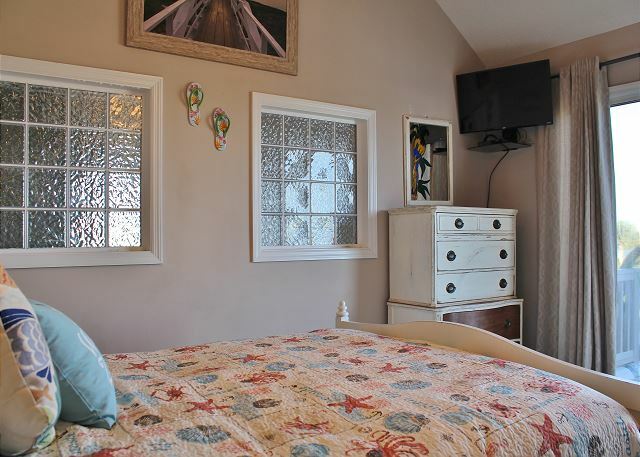 You'll find your stay at Heavenly Daze to be one you'll never forget. 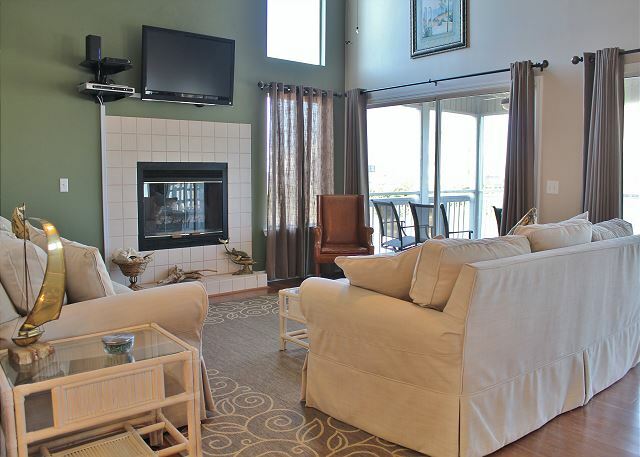 From a family vacation, couples retreat, or a weekend escape, Heavenly Daze is the place to be. 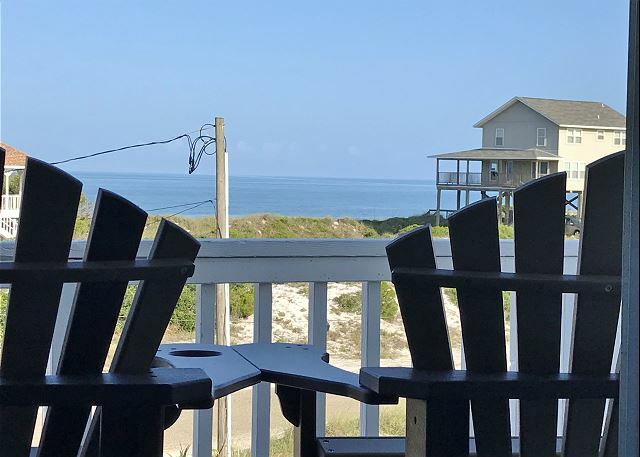 If you're looking for a fantastic beach home with access to one of America's #1 beach & a private pool, then Heavenly Daze is the vacation home of your dreams. 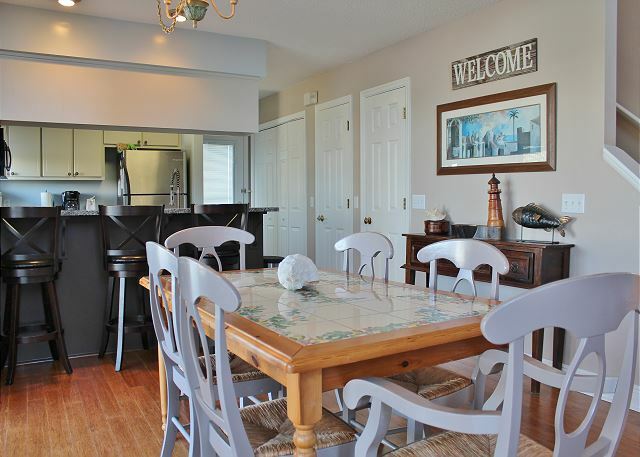 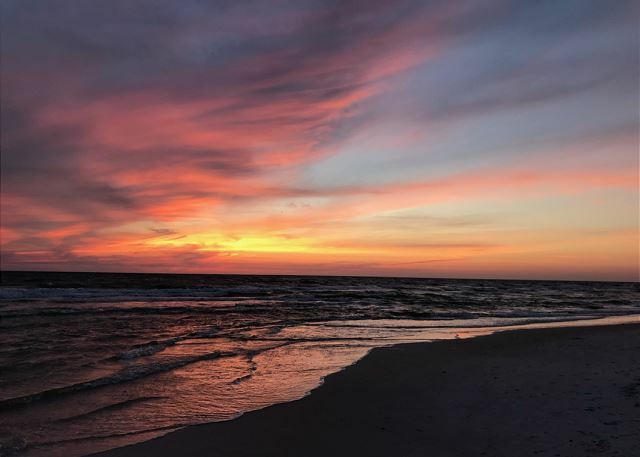 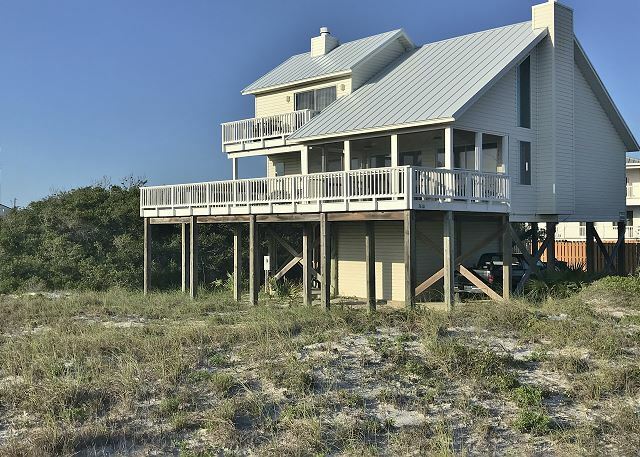 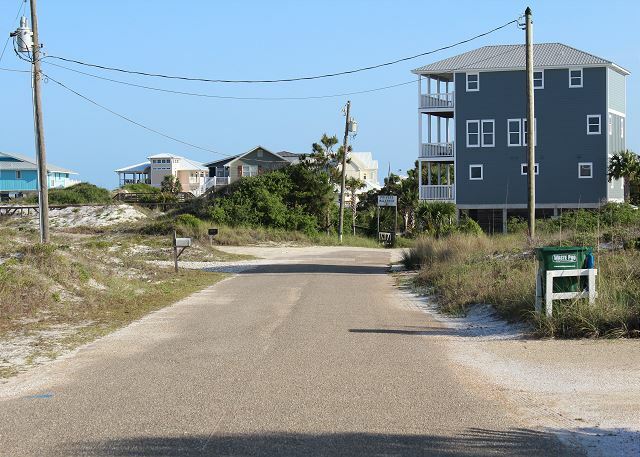 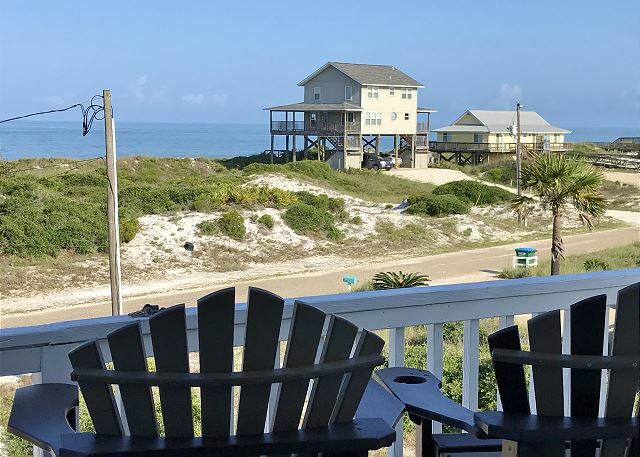 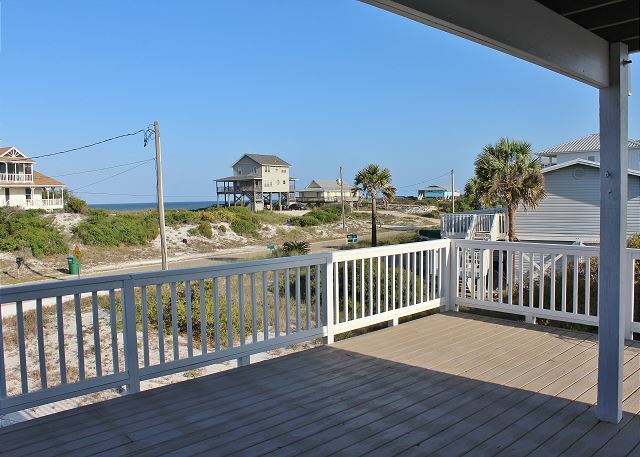 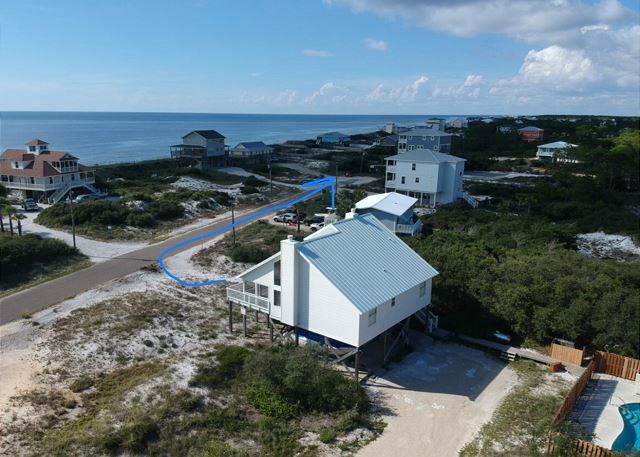 Located in beautiful North Cape San Blas, this 3 bedroom gulf view home offers comfortable accommodations and easy access to gulf. 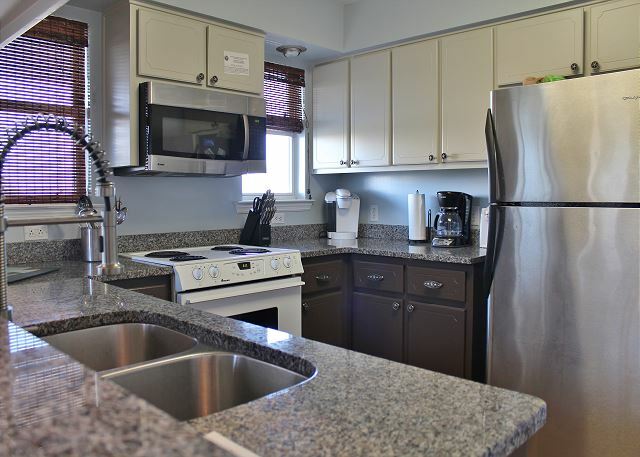 This spacious home is equipped with all the comforts of home including a stocked kitchen with all the essentials & free Wi-Fi for guests. 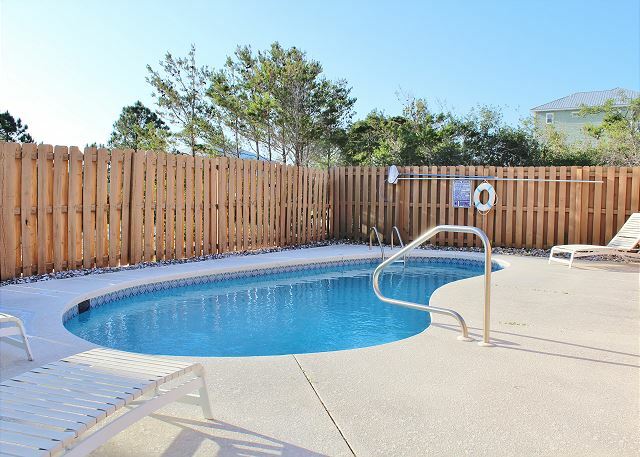 Don't forget your pool toys - a private pool is available for guest to enjoy, and it's the perfect place for kids & adults to relax after a fun filled day at the beach. 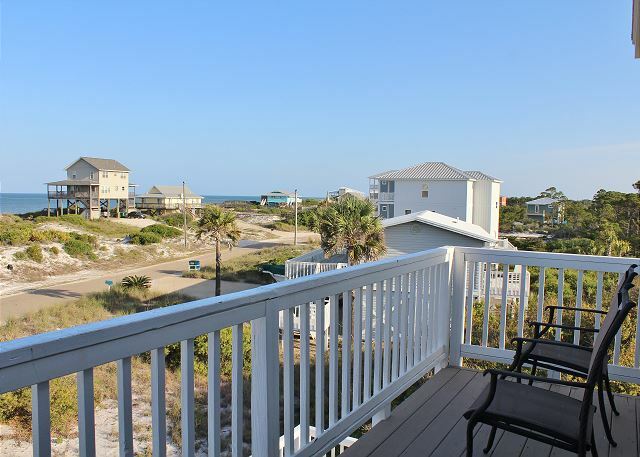 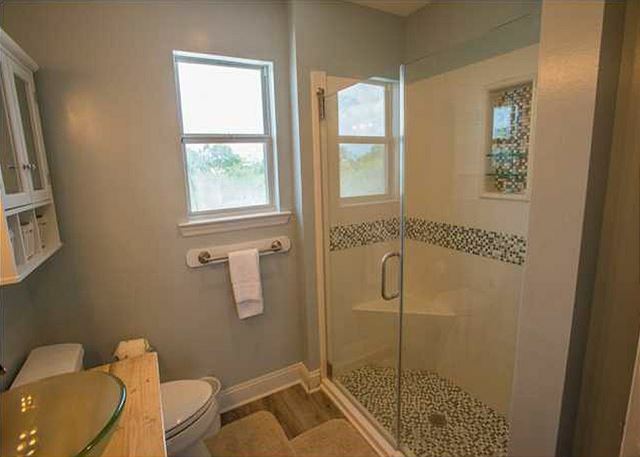 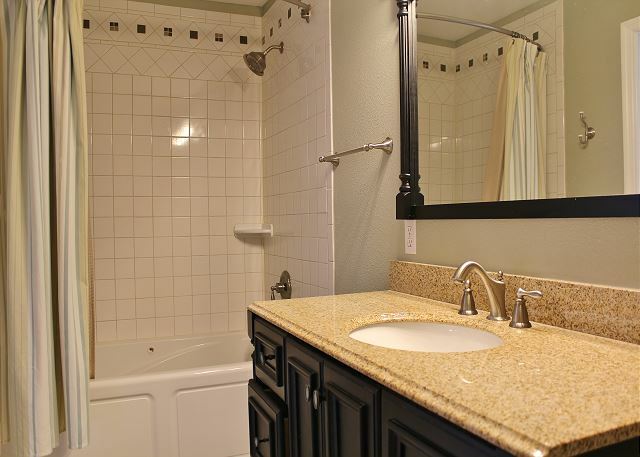 An outside hot shower is conveniently located to rinse off from beach, before enjoying the large size private pool. 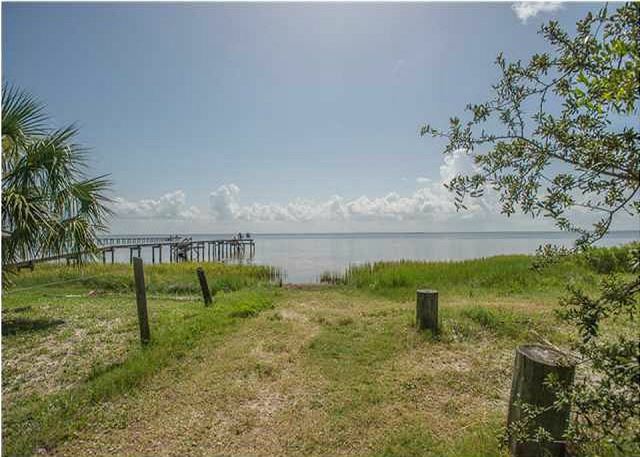 Heavenly Daze also has plenty of parking, so boaters are welcome. 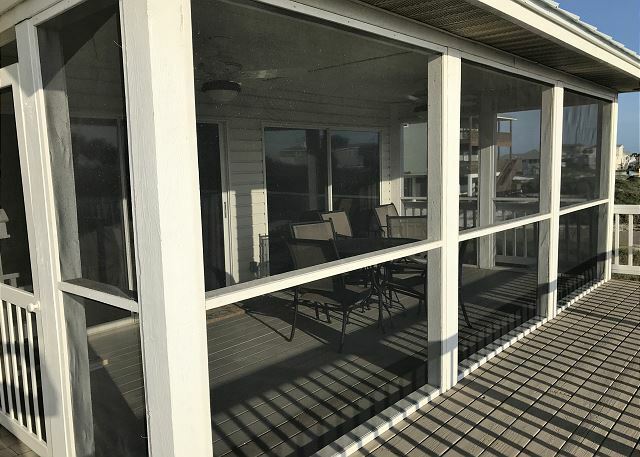 Enjoy the view of the sunset on the Master Suite private balcony or the large deck area and screened in porch near the living room. 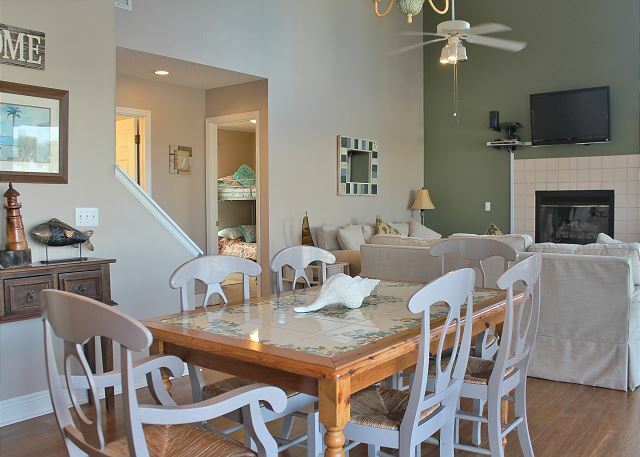 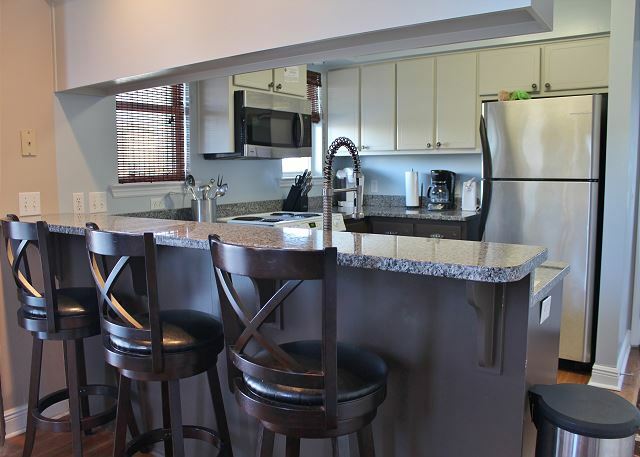 As you enter the front door, you’re greeted by a spacious living, dinning and kitchen area. 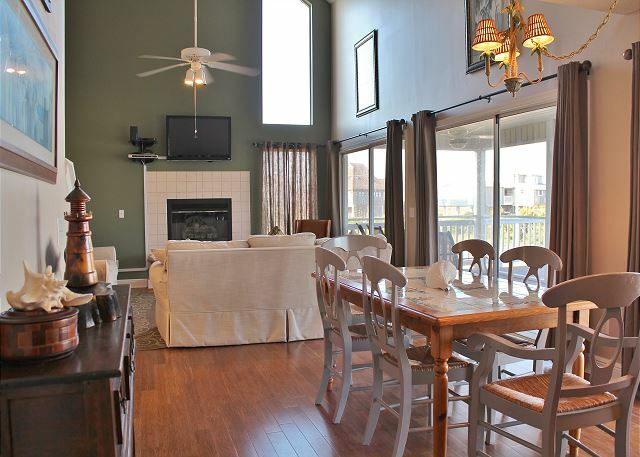 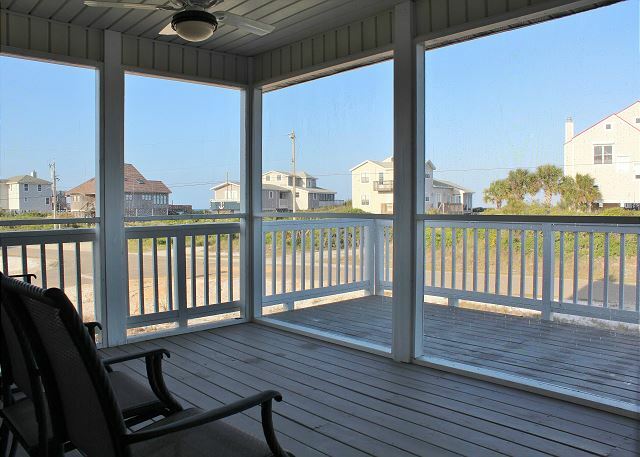 You have access to a screened in porch - great for outdoor dining as you watch the sunset. 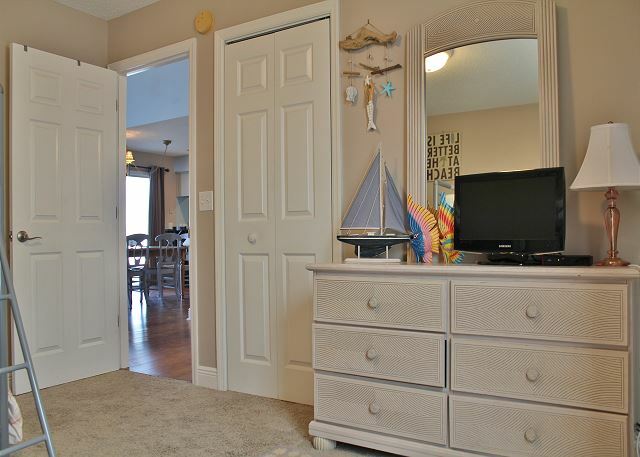 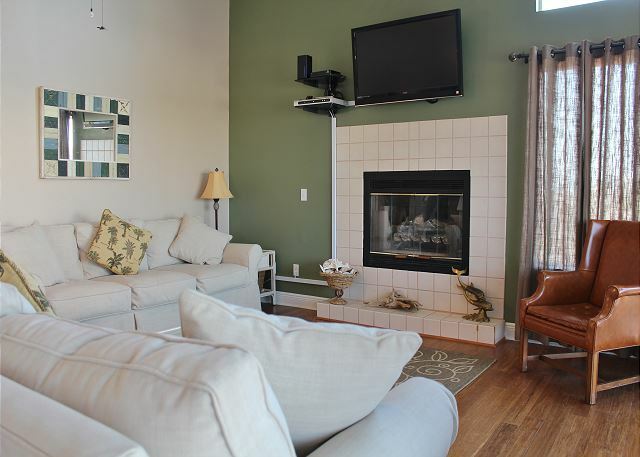 Both guest bedrooms are conveniently located near the living room area. 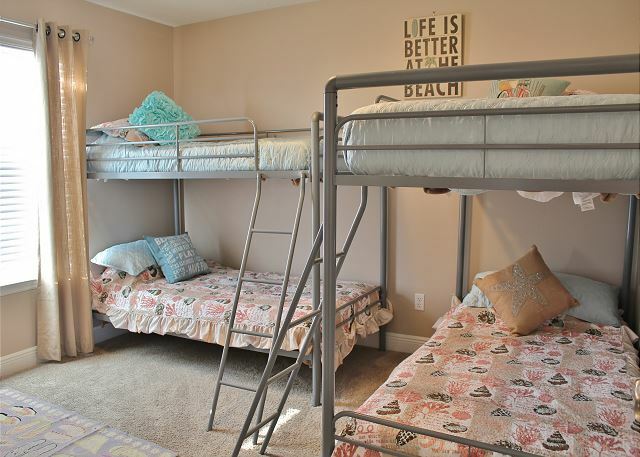 1st guest bedroom offers two bunkbeds, while the 2nd guest bedroom offers a queen bed with plenty of closet space - an updated full bathroom with shower sits between the two guest bedrooms. 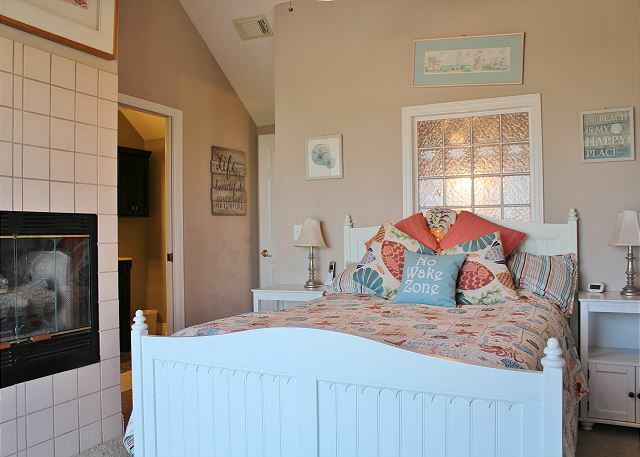 As you head upstairs, you will find the master suite with private bathroom and balcony with fantastic gulf views. 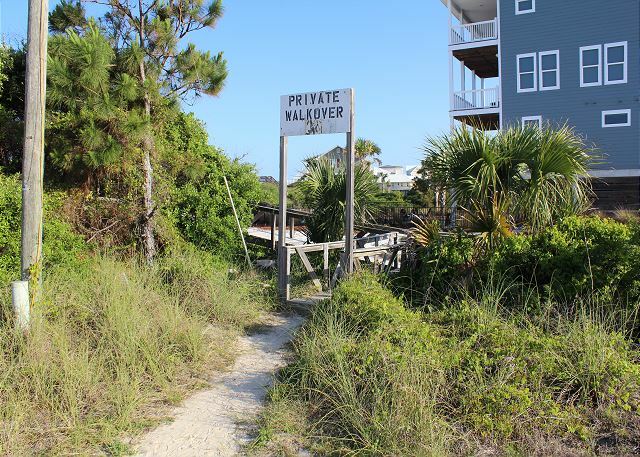 You have a short walk to the private beach accesses located at the end of the cul de sac. 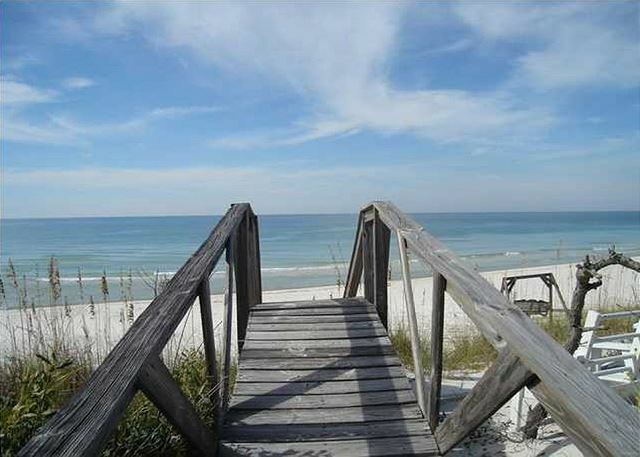 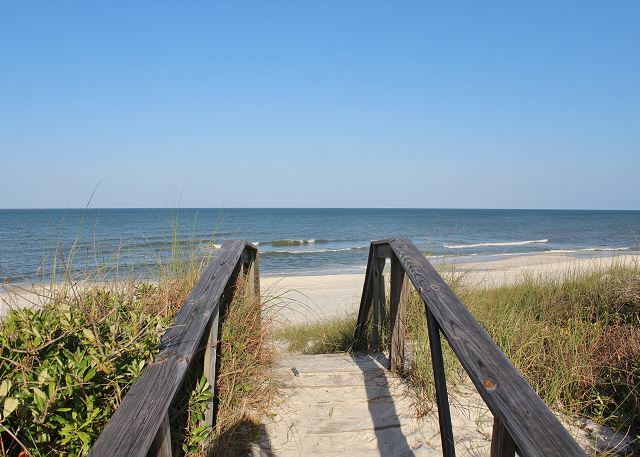 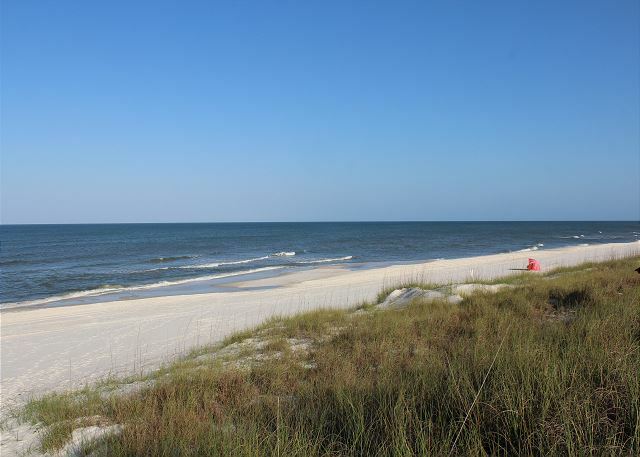 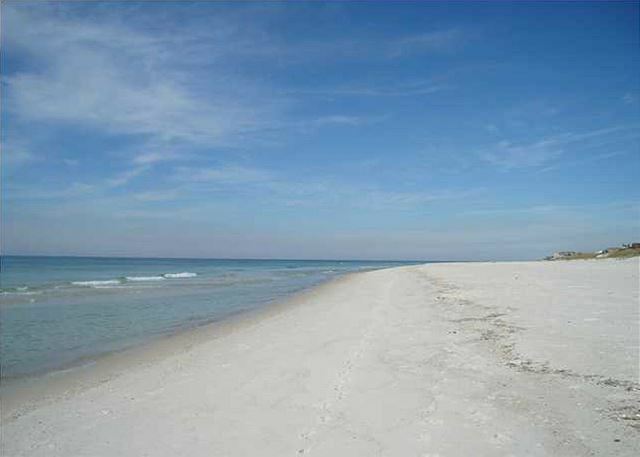 Enjoy the beautiful North Cape San Blas beach with pristine sugar white sand and emerald green and aqua blue water. 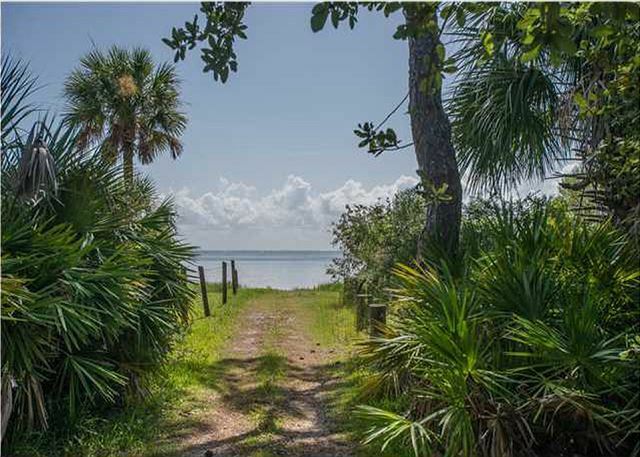 A unique amenity to Heavenly Daze is the private access to St. Joseph Bay - perfect for those looking to kayak or enjoy the calming waters of the nature lover’s paradise.